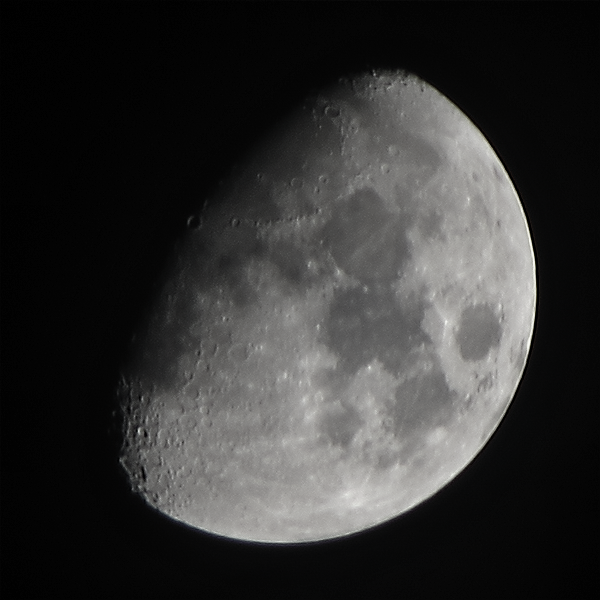 The last Moon shot I’ve got so far, from March 17. 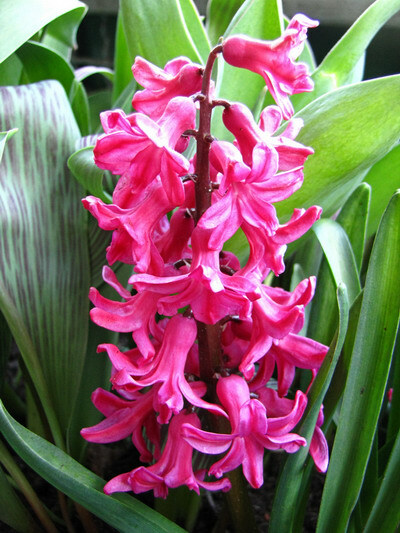 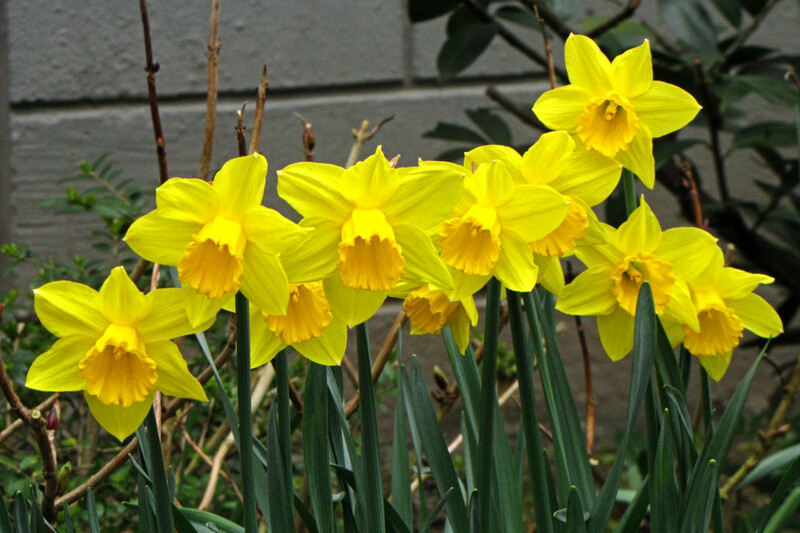 Not quite enough for a Daffodil Dozen, but ten at once isn’t that bad either! 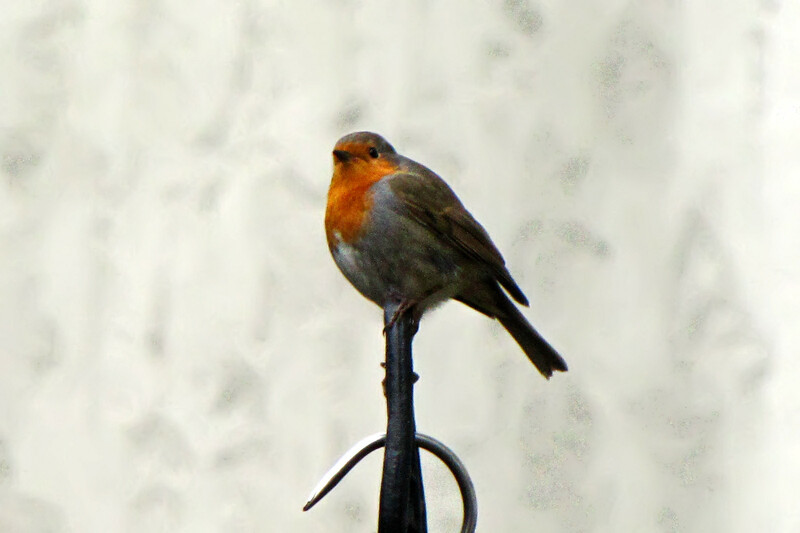 About ten days ago I saw the first Robin of this Spring… but I believe they’ve been here all Winter! 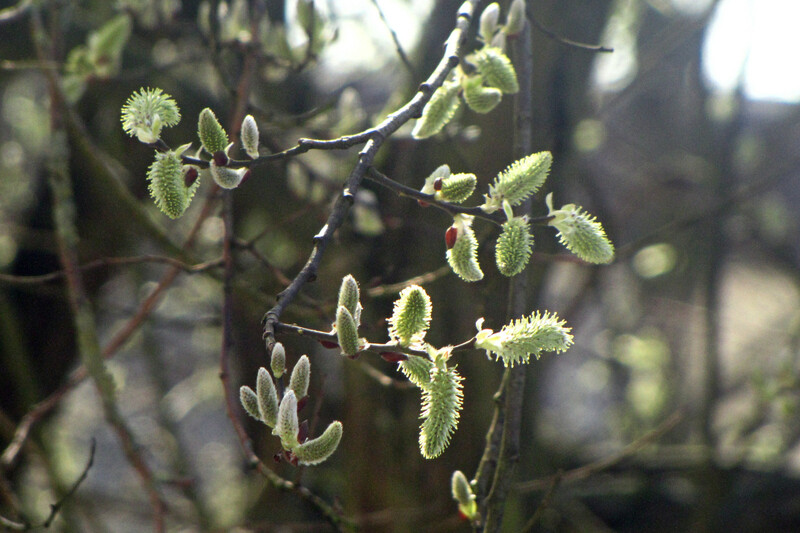 More catkins from the tree left of our kitchen windows.